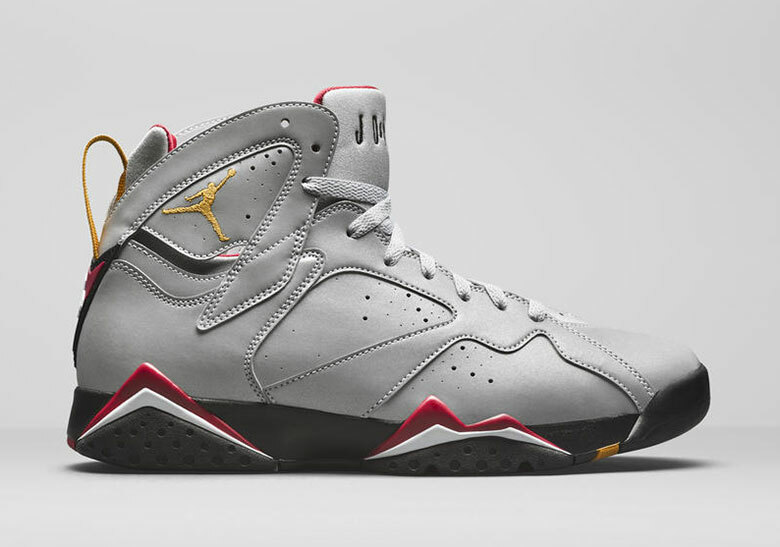 Jordan Brand recently unveiled a good chunk of their upcoming Summer 2019 collection, which includes several all-new styles such as the celebratory "Reflections Of A Champion" Pack. 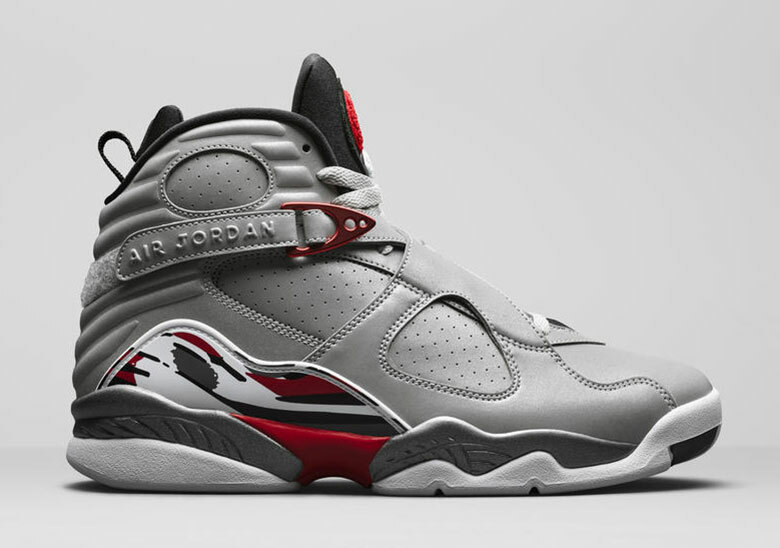 The three-sneaker pack consists of the Air Jordan 6, Air Jordan 7 and Air Jordan 8 - the sneakers worn by Michael Jordan during his first three-peat with the Chicago Bulls. Playing into the "Reflections" theme, each of the special edition sneakers are covered in 3M reflective materials. 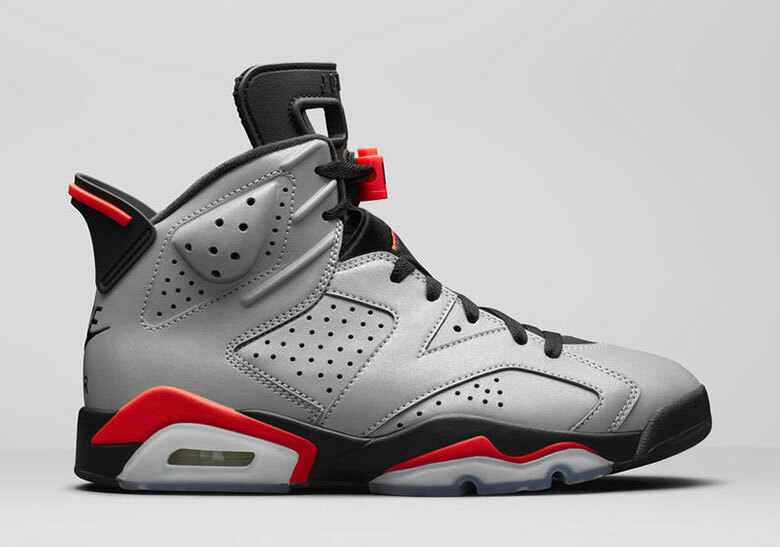 The Air Jordan 6 includes elements of the iconic "Infrared" colorway, while the Air Jordan 7 and Air Jordan 8 nod to the "Cardinal" and "Bugs Bunny" colorways, respectively. All three sneakers are slated to arrive on June 8, and each will carry a $225 price tag. Take a closer look at the three sneakers below and stay tuned for a list of stores that'll have the sneakers in stock this June. Click here for a preview of the rest of Jordan Brand's Summer lineup.